also to learn the wisdom of voice. 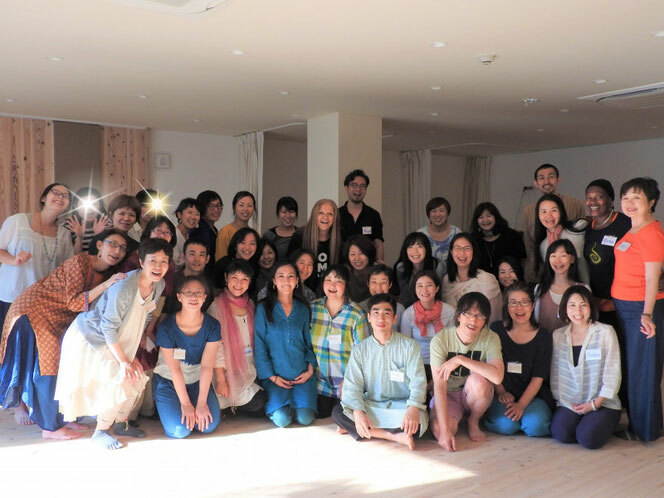 First, I am really supprised that lots of Japanese people interested in voice yoga. Compared to Japan,those subjects are rare in South Korea. It is really hard to find people,place and opprtunity. Second,I hope to do the activities like voice yoga in Korea with Vox Mundi of course. Also hope to be connected beteen Korea and Japan.